LONG provided surveying services for the 1,000 acre Stockade Basin located in southeast Atlanta. Services included a structure inventory on all combined sewers as well as the next upstream structure on sanitary and storm sewers. In all, nearly 800 structures were inspected and an Inventory Data Sheet filled out. Additionally, all utilities designated along the alignment of the 55,000 feet of new sanitary sewers were located. 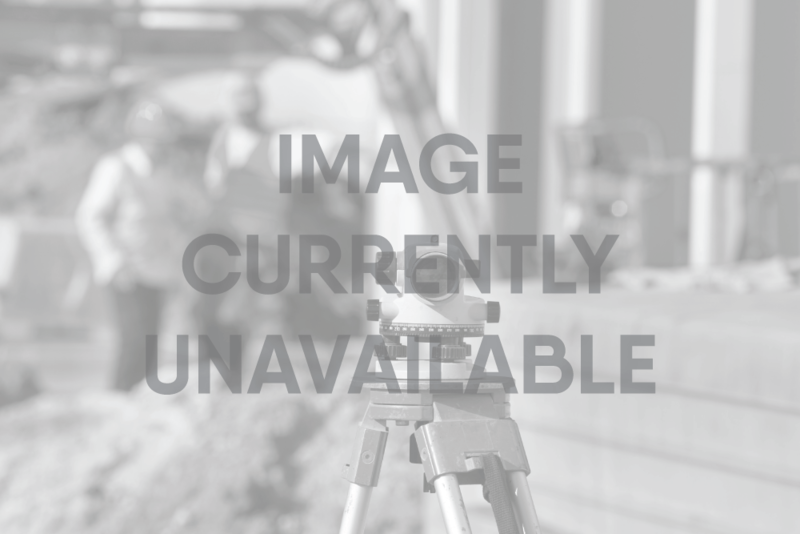 Property surveys were performed on all parcels in which the new sanitary sewer encroached onto and 160 easement plats were prepared. Long Engineering provided GPS-based surveying for the DeKalb County Water Distribution and Watershed Management Department. The survey scope which took approximately 5 years to complete, included the surveying of 24 sub-basins, 80,000 manholes, 30,000 service cleanouts, 65 sewage lift stations and 166,000 water meters. 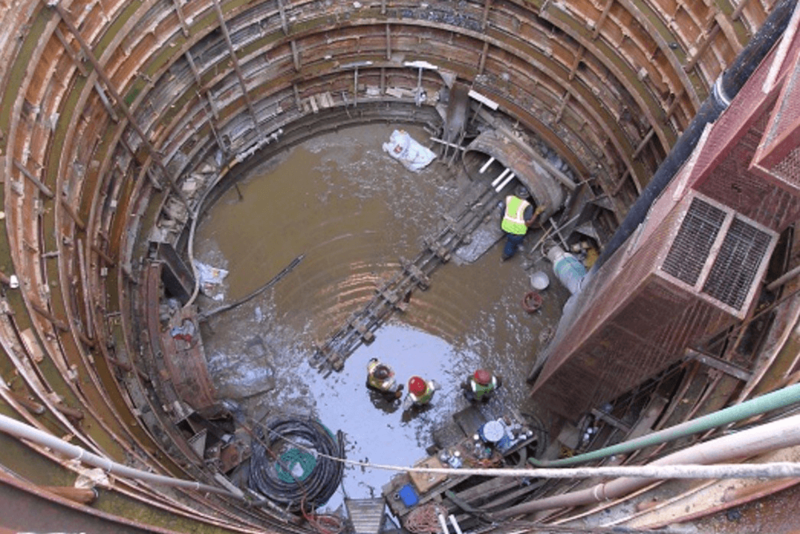 The Greensferry Basin Sewer Separation Project was a $110 million undertaking by the City of Atlanta and involved the separation of 57,000 linear feet of combined sewers. Surveying services included a combination of RTK-GPS and conventional equipment to survey over 1,000 drainage and sanitary structures and obtain underground utility surveys of all water, gas, electric, and telephone lines in the project area. Also included were the preparation of easement plats for completion of the project. The Green Infrastructure Project employed green drainage improvements that included bioretention, pervious pavers, sidewalk planters, and street islands. 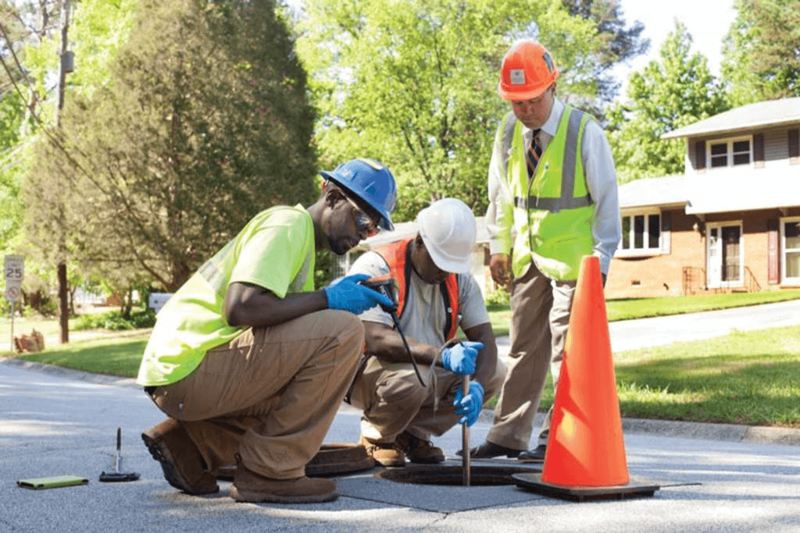 Services included setting horizontal and vertical control, boundary, topographic and utility surveys along approximately 5,500 feet of full width city streets and 5,500 feet of half width city streets in downtown Atlanta. 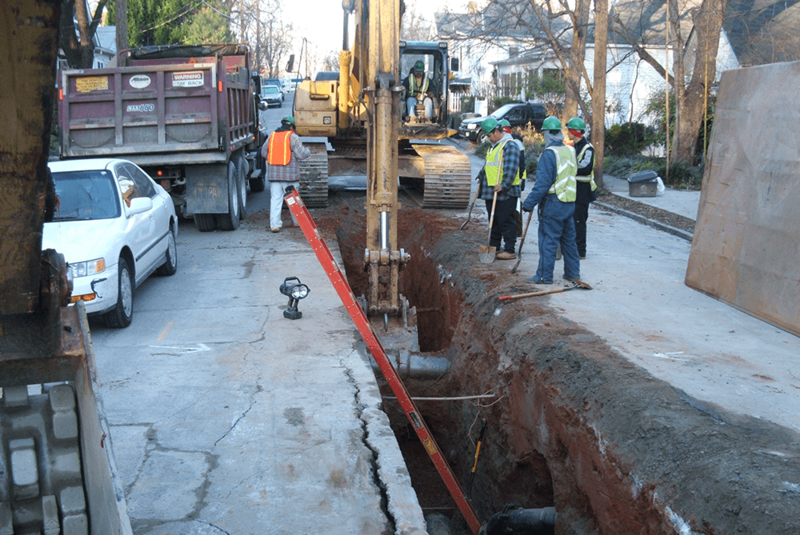 Additionally, a boundary and topographic survey of a 3.2-acre Atlanta Housing Authority parcel that was used to provide an underground combined sewer peak attenuation vault was completed.